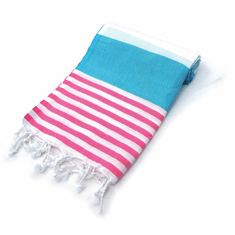 Peshtemal is a flat-woven fabric that originated almost 600 years ago in Mediterranean/Anatolian civilisations. 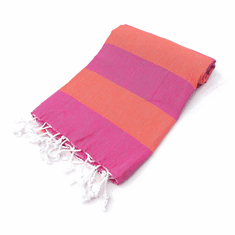 The essential ingredient of the Peshtemal is the Turkish cotton grown on the rich soil in south of Turkey nearby the sunny Mediterranean shore. 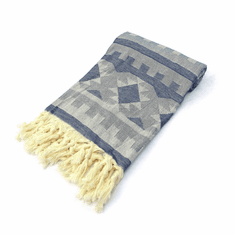 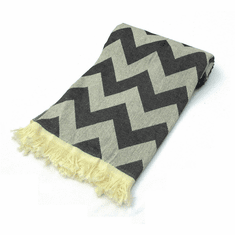 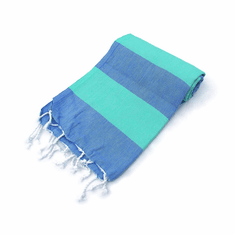 Peshtemal is up to 4 times lighter and can soak water as much as a regular terry towel. 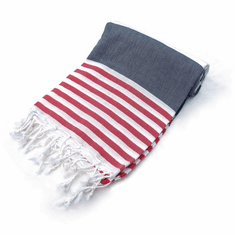 Pestemal towel dries in no time and gets softer with every wash, thanks to the unique knitting technique and 100% natural cotton. 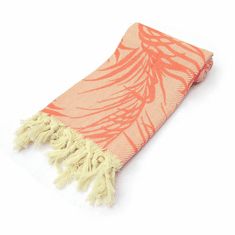 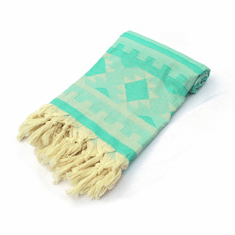 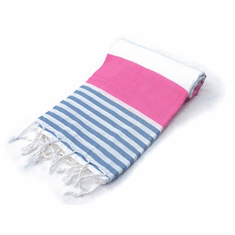 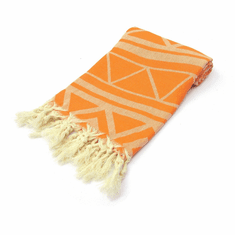 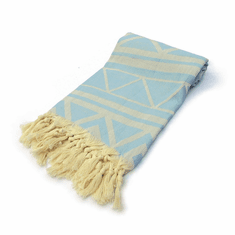 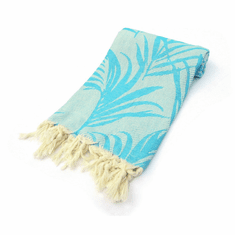 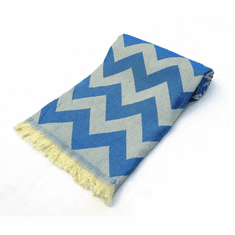 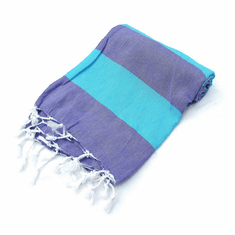 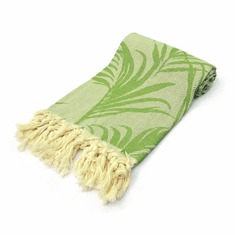 Pestemal serves as a bath towel, beach towel, sarong, shawl or even as a tablecloth and it doesn't take up undue space in your drawer, it rolls up nicely making it perfect to carry to the beach, to the park or the gym.